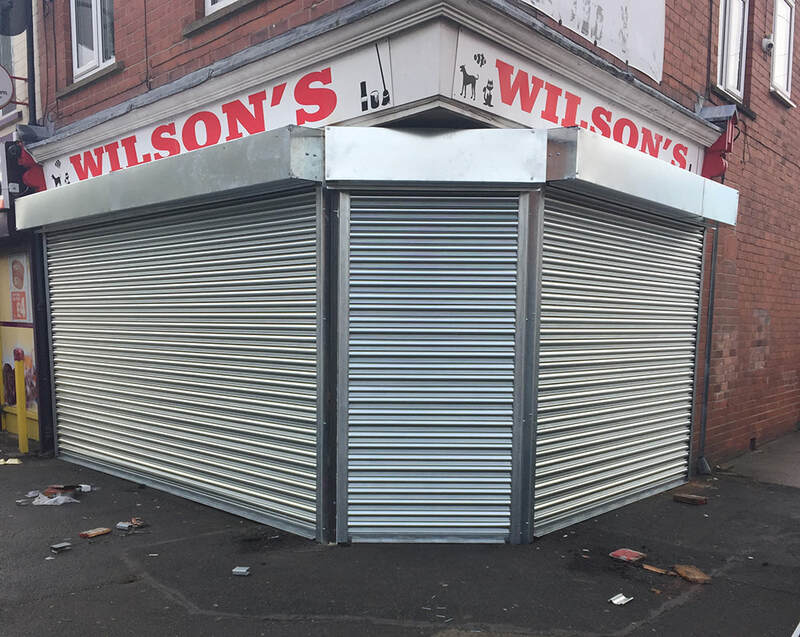 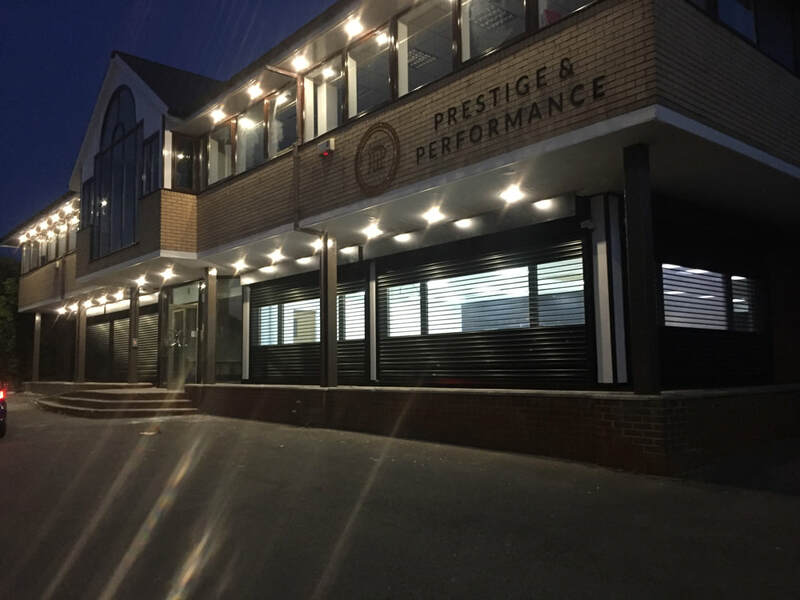 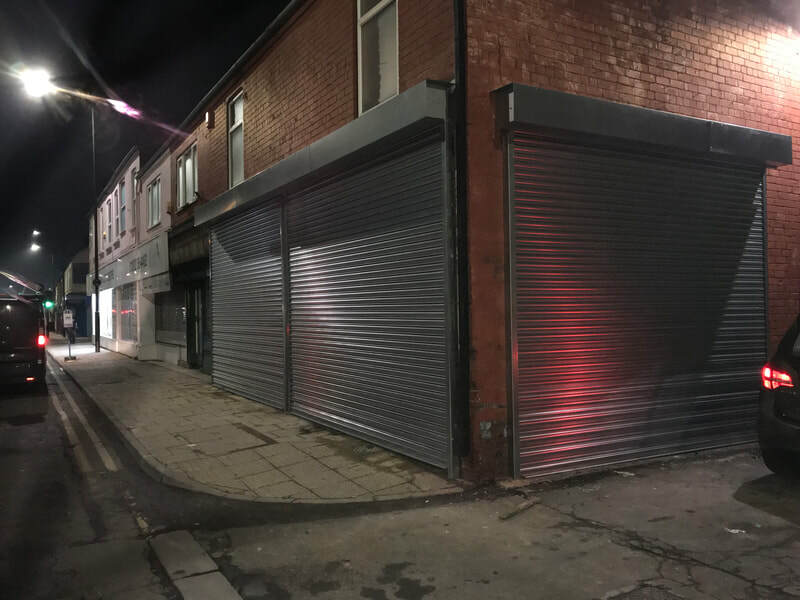 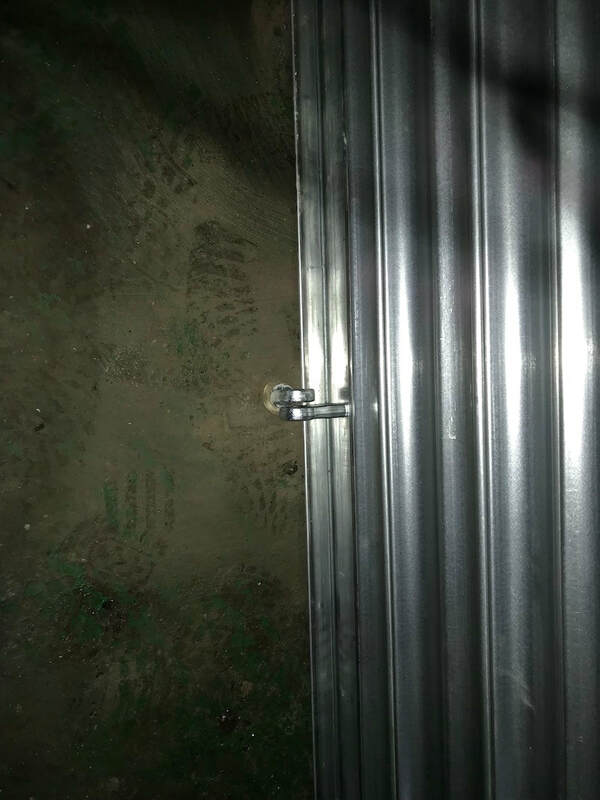 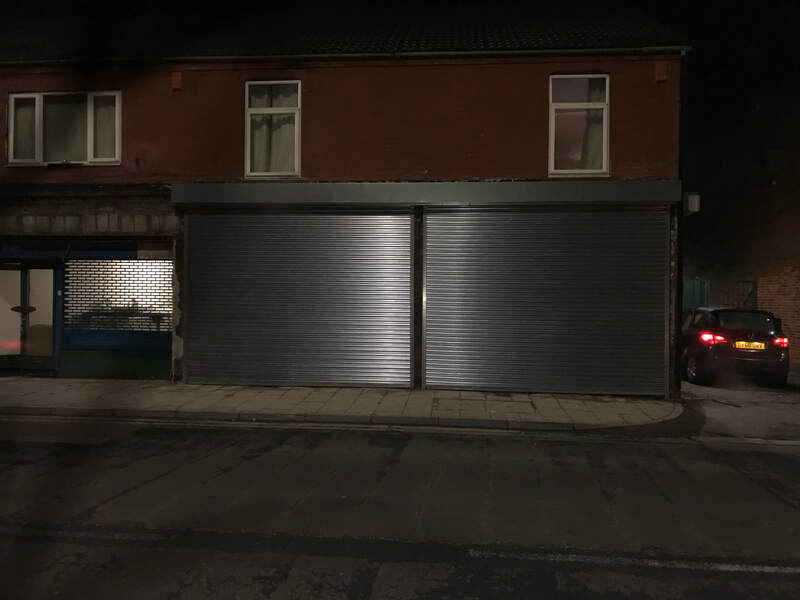 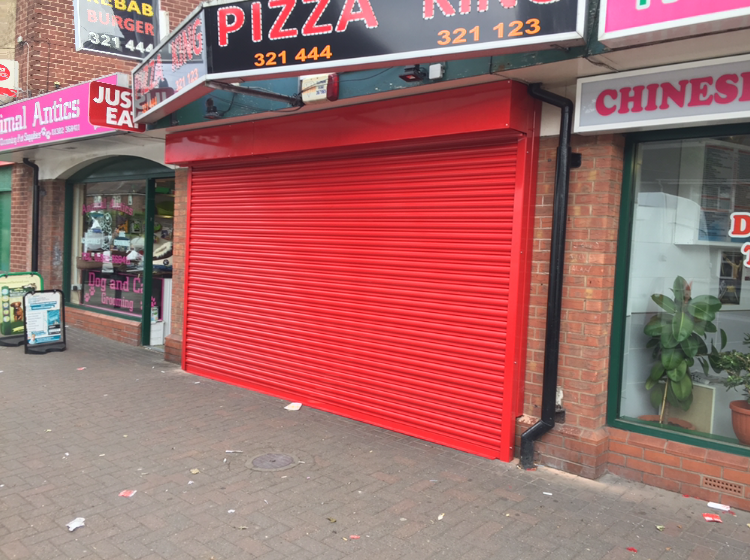 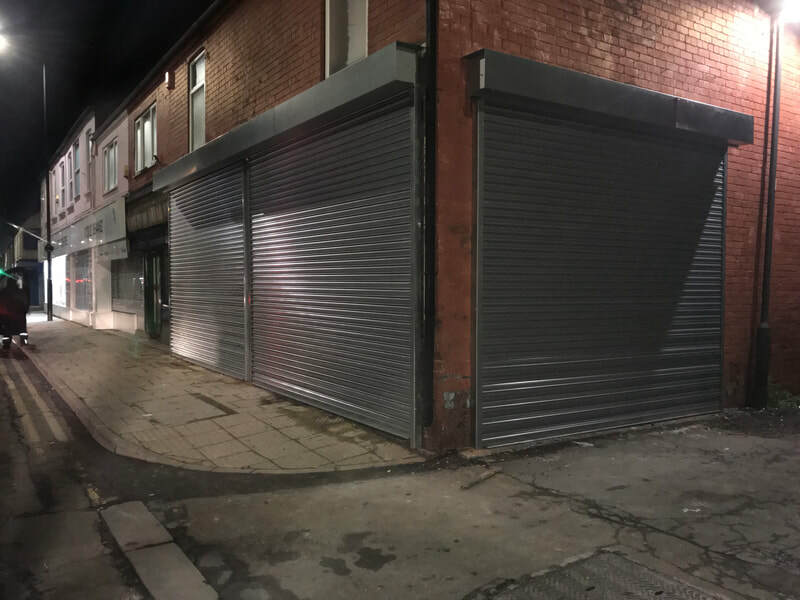 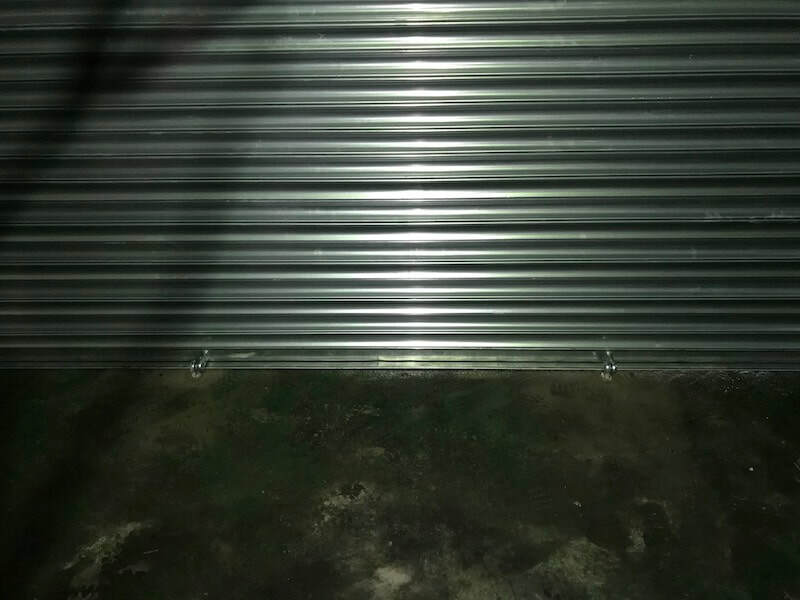 View some of our recent roller shutter installations as well as repairs we have carried out in and around Doncaster and Yorkshire areas. 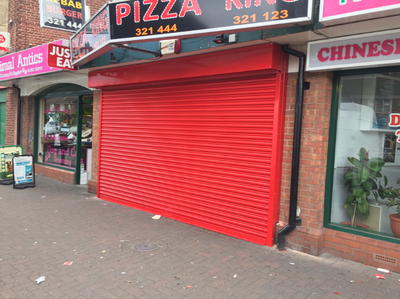 Installation of aluminium roller shutter to double fronted and side to a business premises in Doncaster. 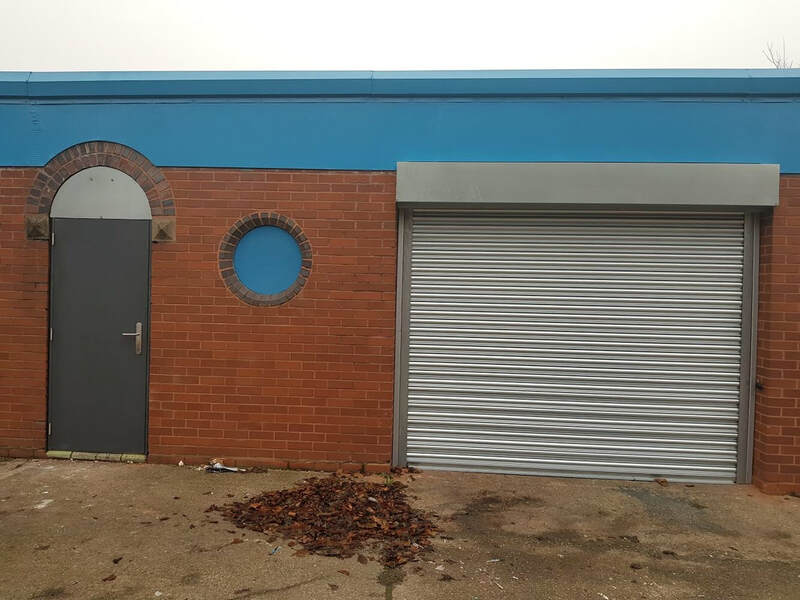 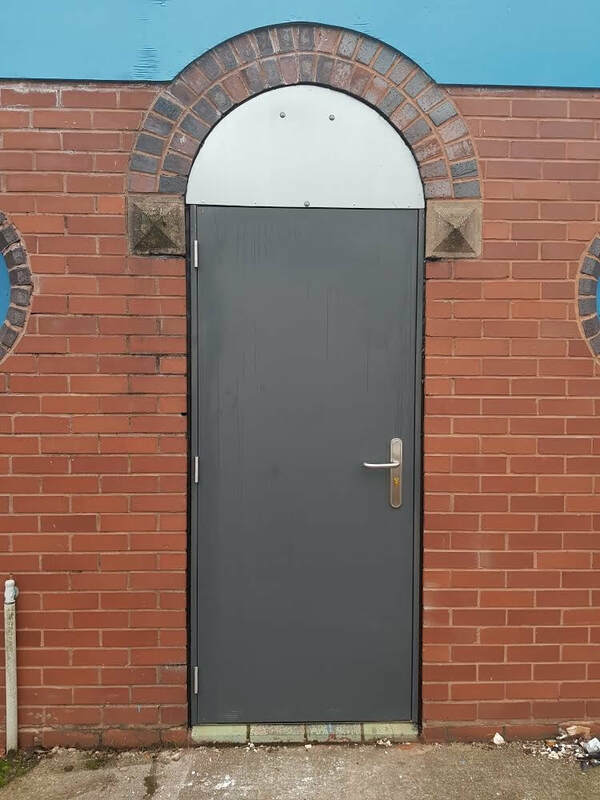 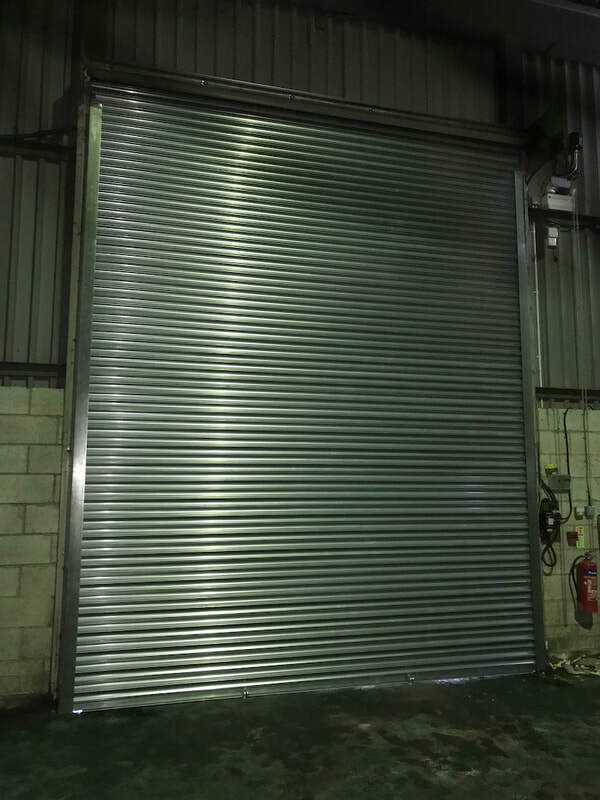 We installed a single phase roller shutter door and steel security door to an industrial premises in Walsall. 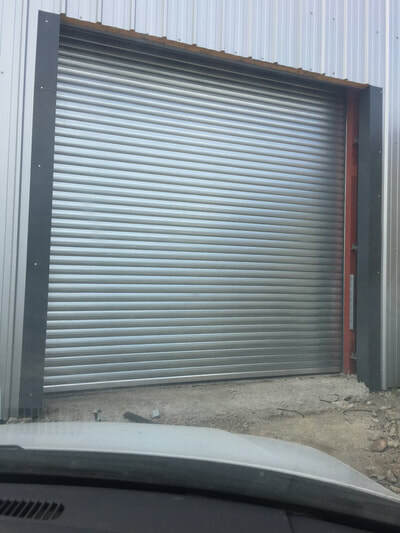 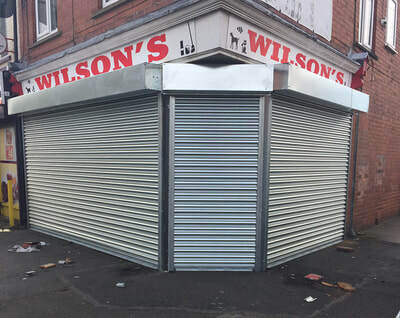 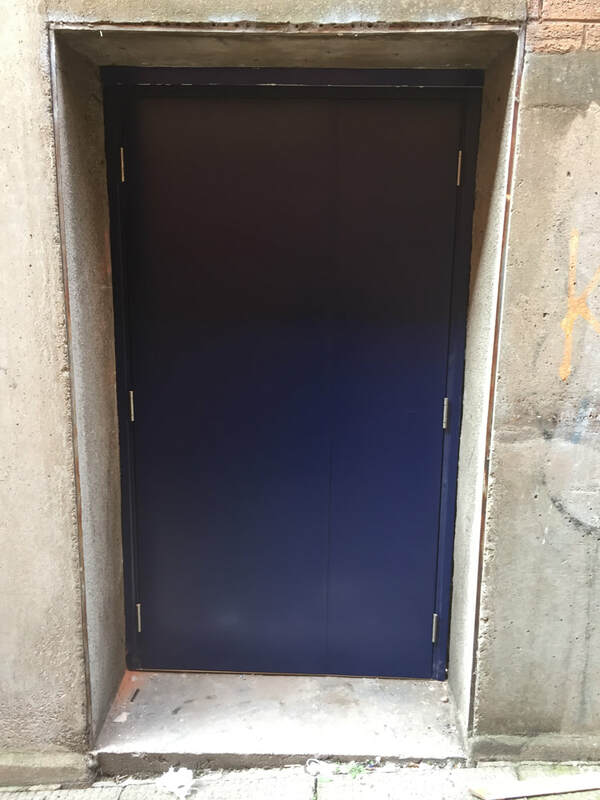 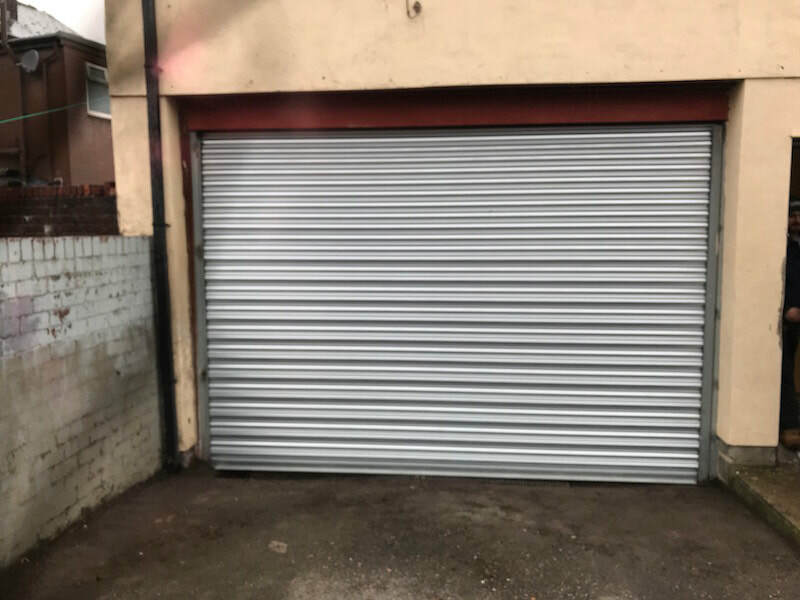 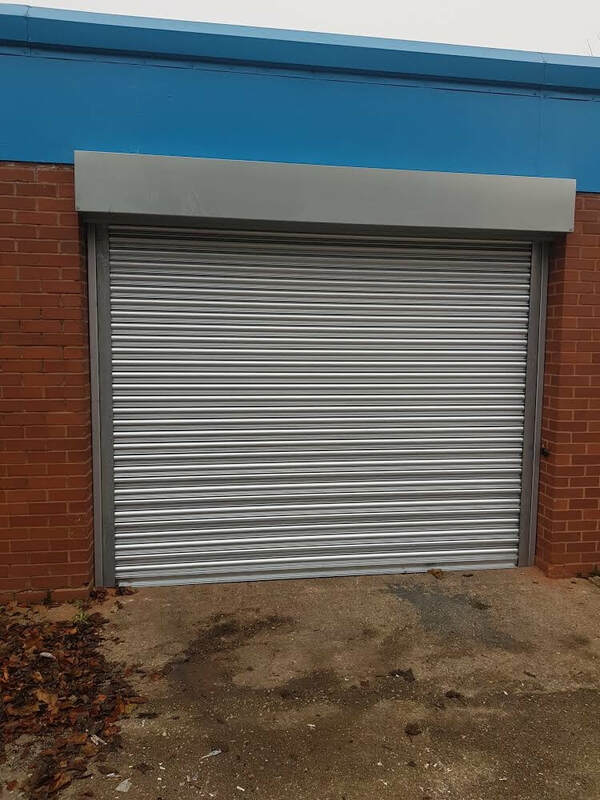 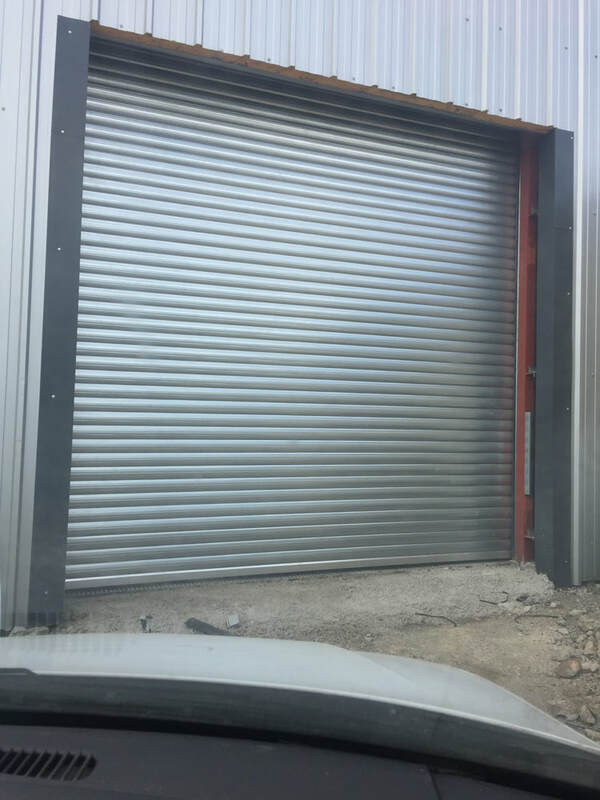 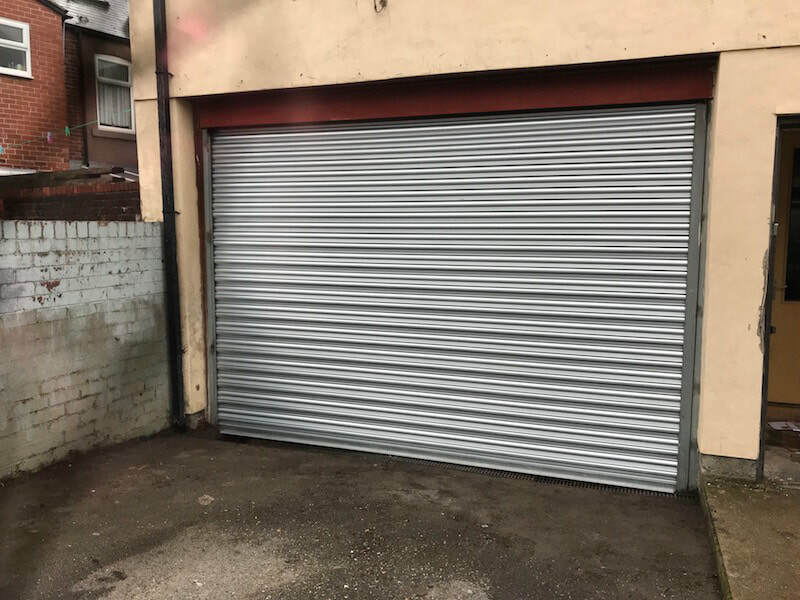 We installed a single phase electric roller shutter door to a premises in Sheffield. 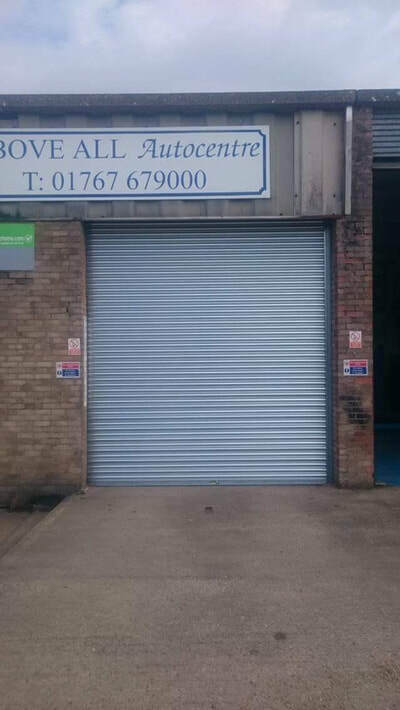 New shutter curtain and guides fitted with 2no ground locks supplied with padlocks fitted in Doncaster for extra industrial security.